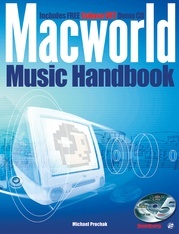 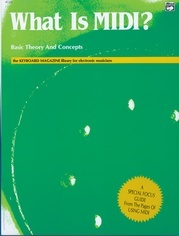 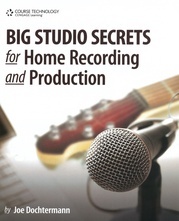 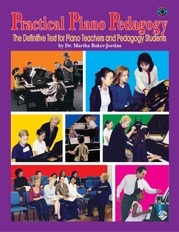 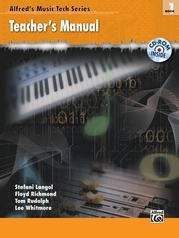 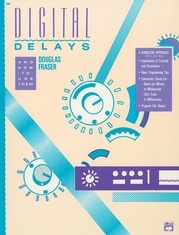 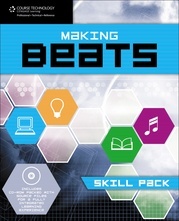 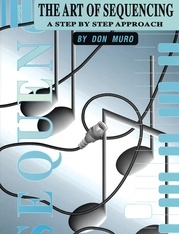 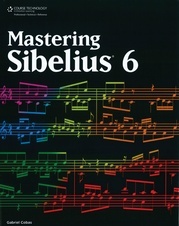 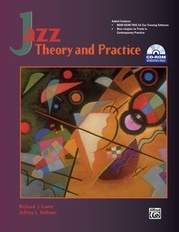 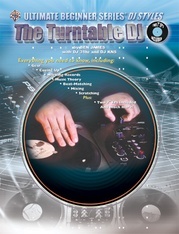 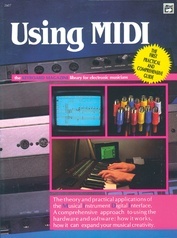 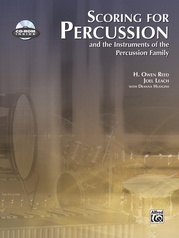 This book and CD-ROM package is designed to introduce musicians to all of the incredible resources available to them on computer software and the Internet. 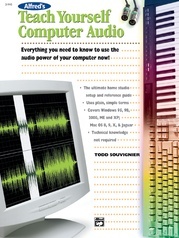 The book leads the reader step-by-step through a variety of available interactive products and resources. 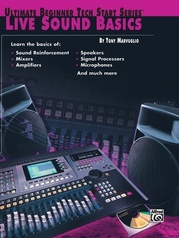 This book not only shows what's available, but also demonstrates how to get the most out of those resources, even for musicians with little or no experience with computers or the World Wide Web. 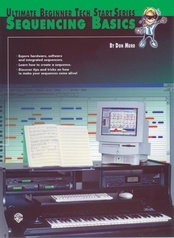 The CD-ROM contains samples of a large variety of music software and links to many of the most popular music web sites. 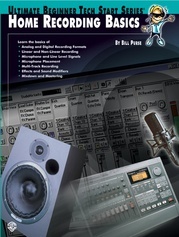 This will become an indispensable tool to every musician!